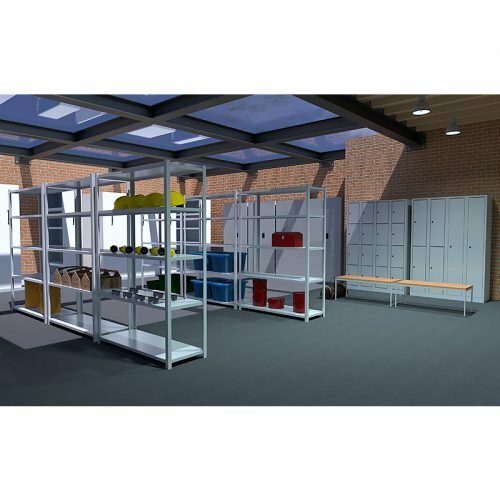 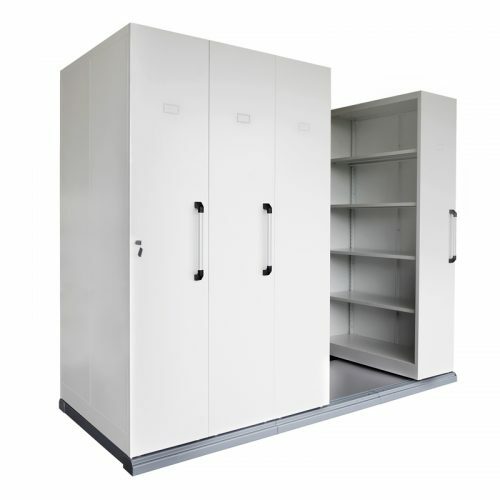 When it comes to selecting a storage unit it can be difficult to determine which material is right for you and your space. 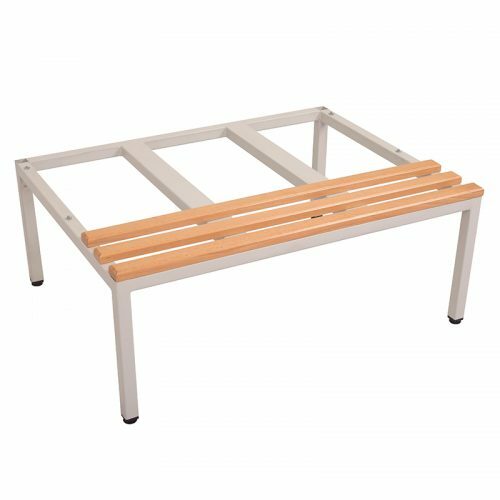 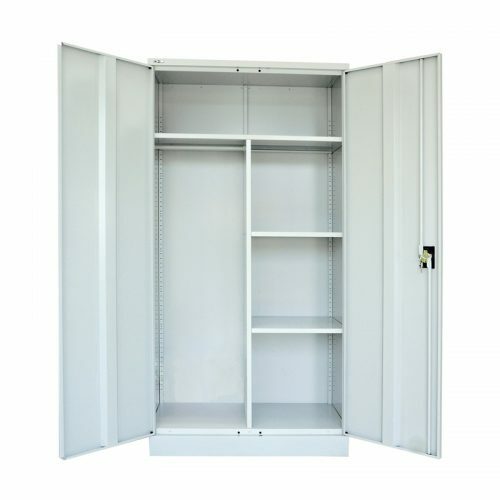 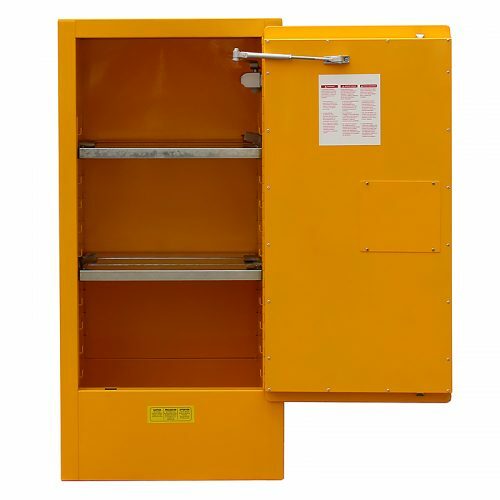 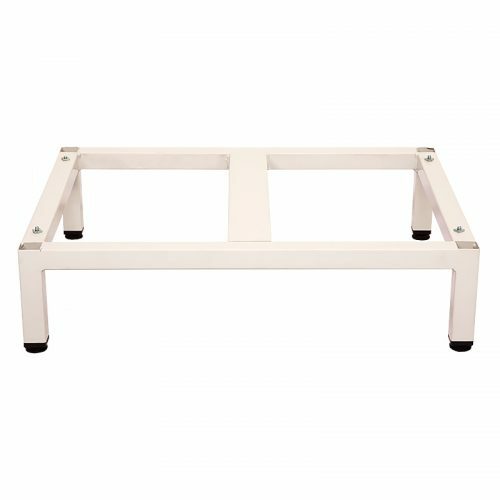 Metal storage units are a wonderful option. 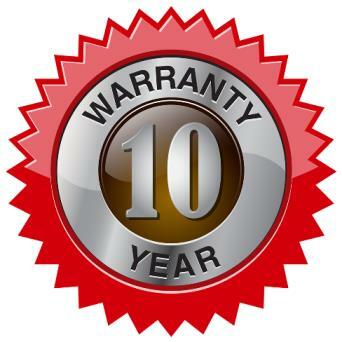 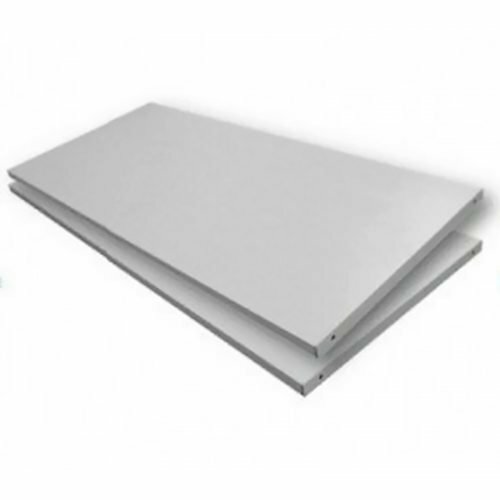 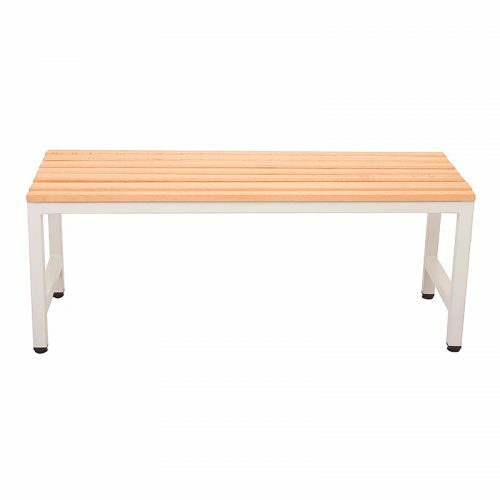 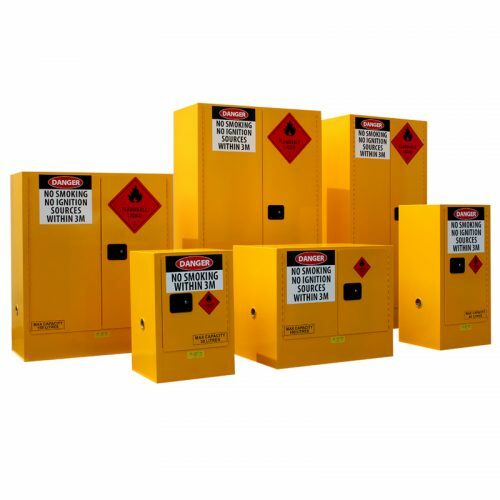 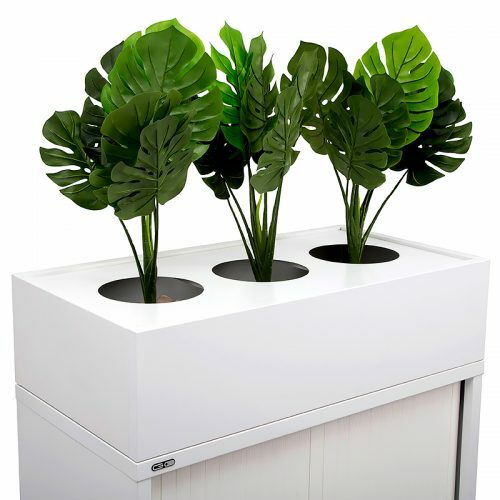 They are a lot more environmentally friendly as they are manufactured from reusable materials. 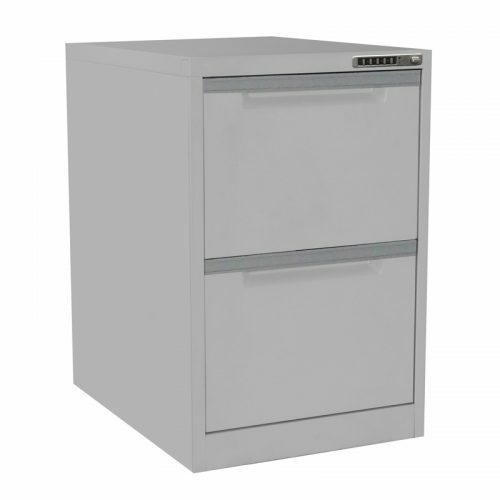 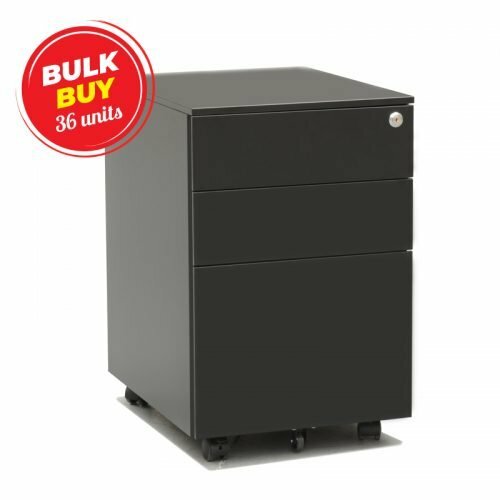 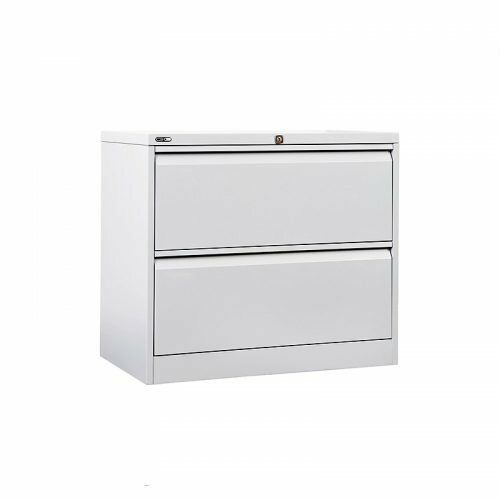 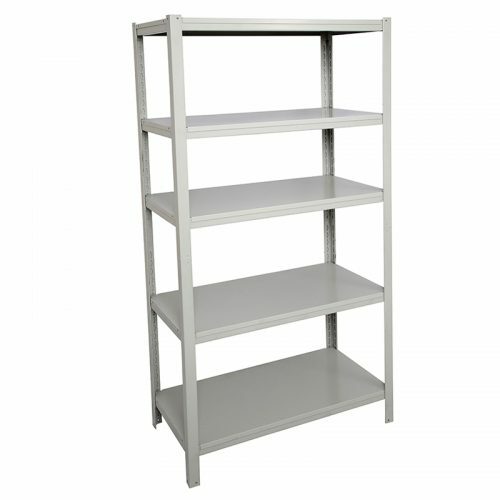 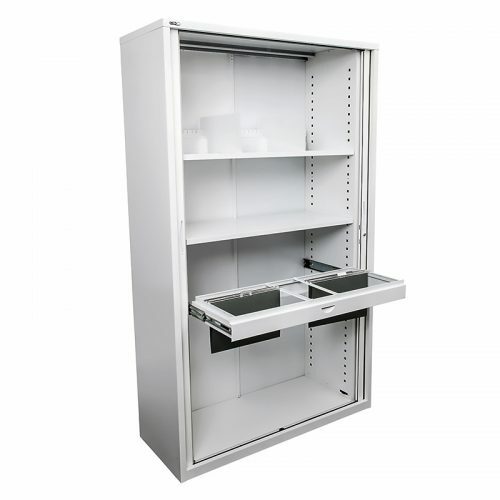 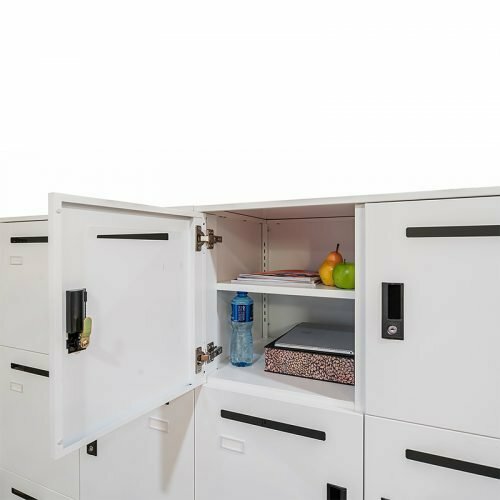 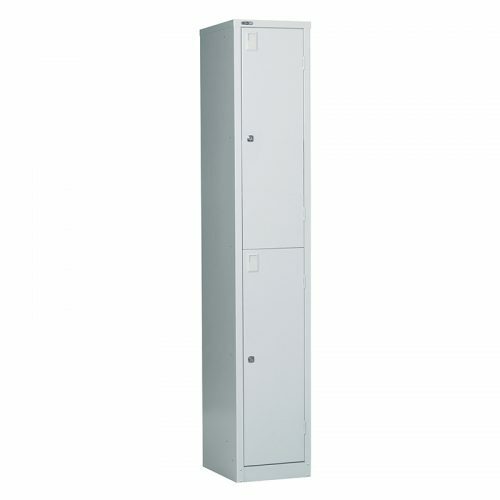 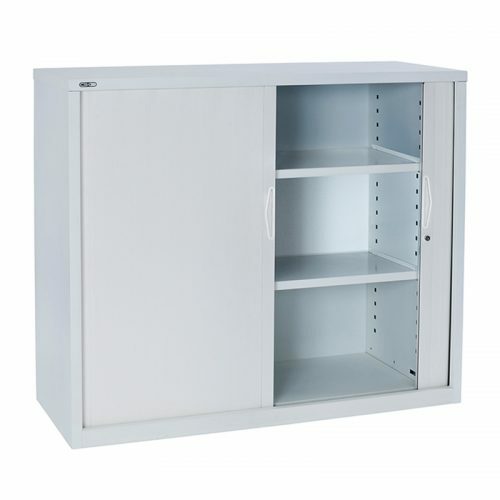 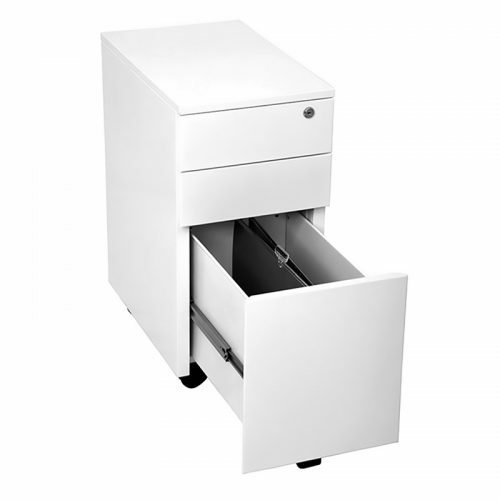 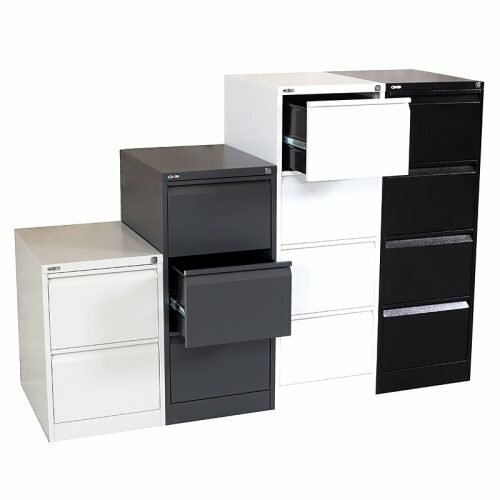 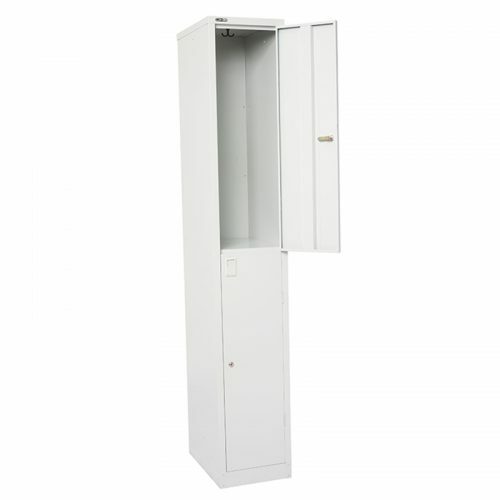 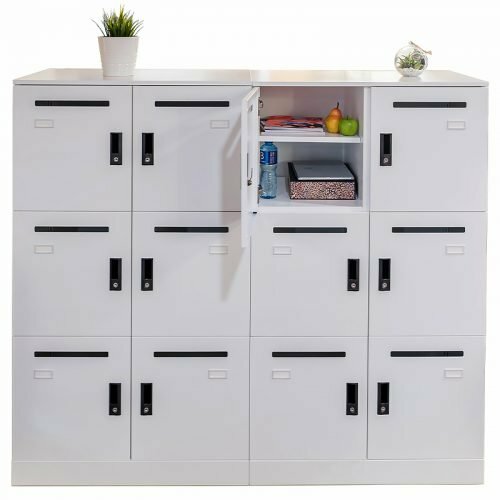 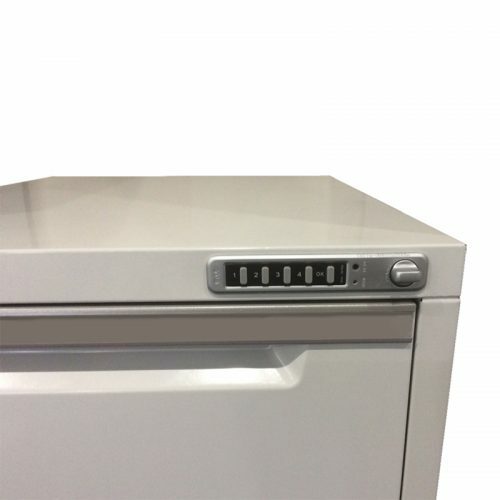 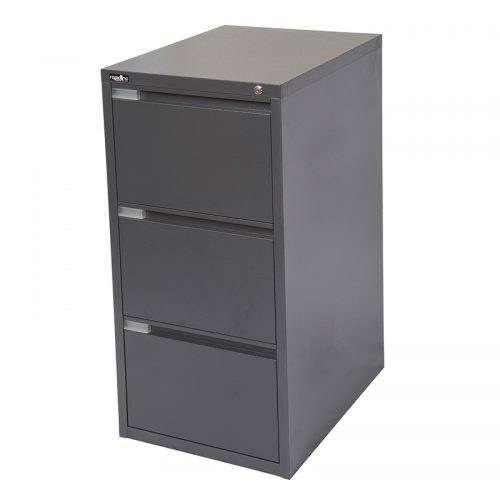 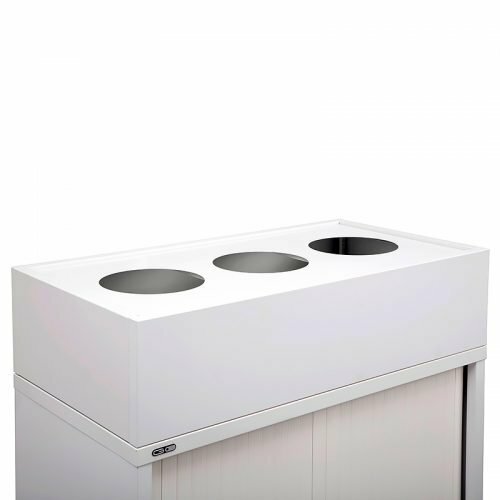 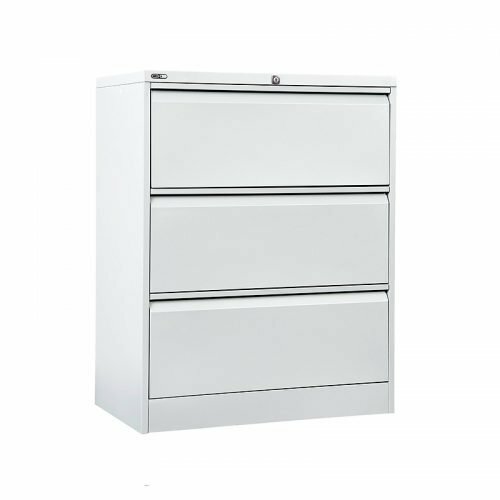 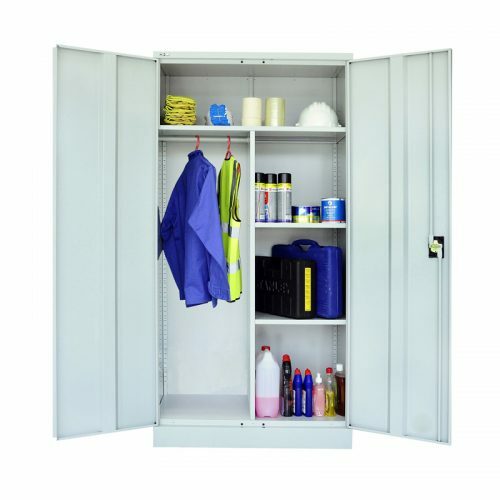 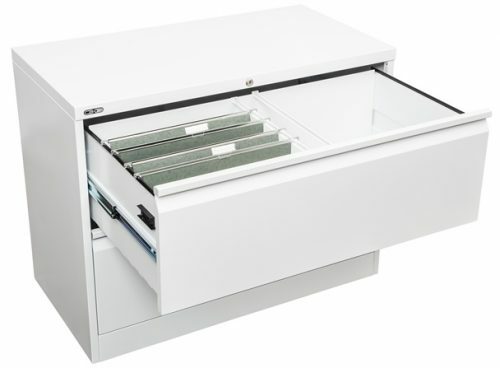 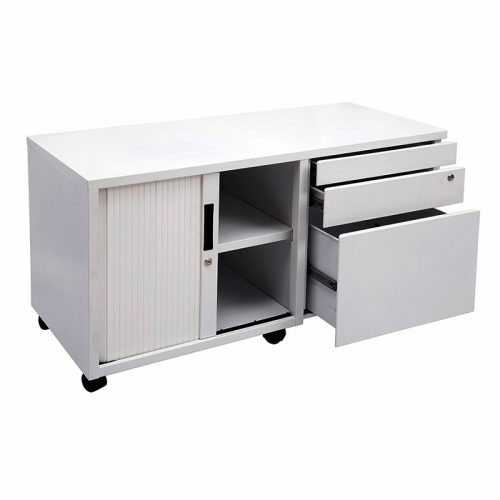 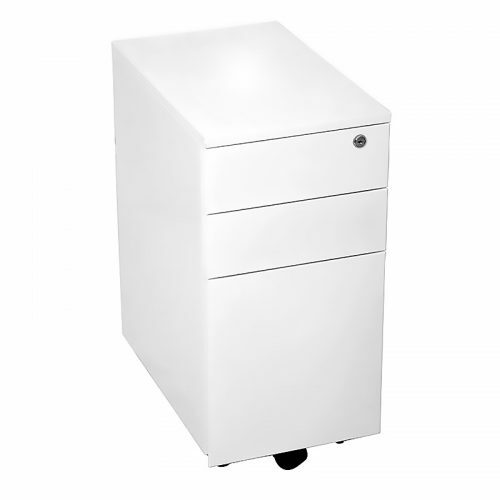 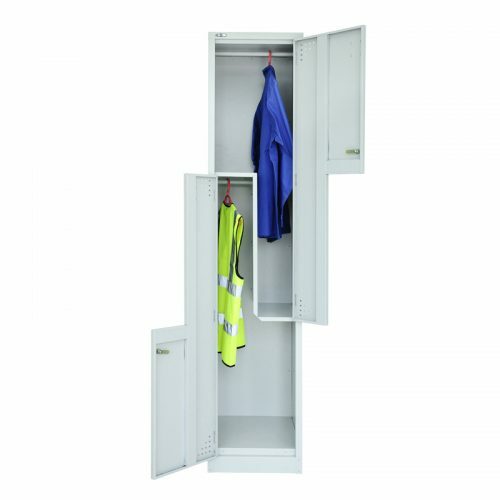 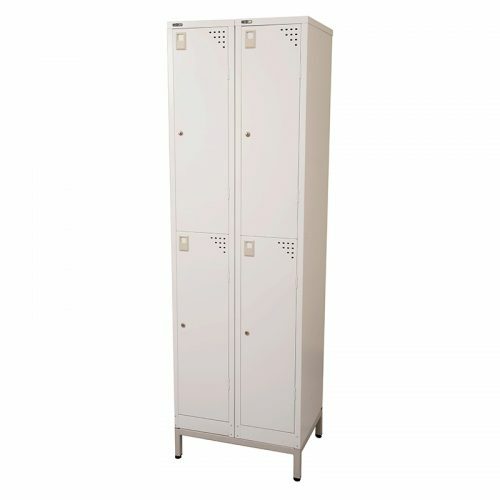 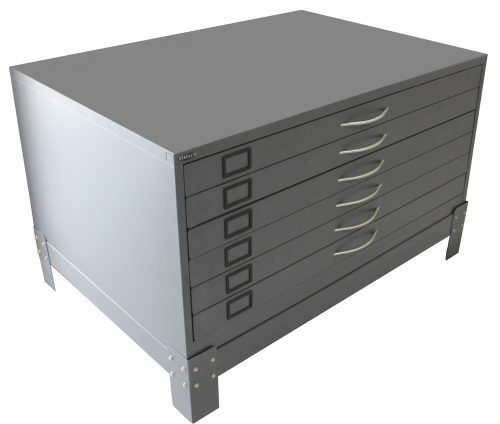 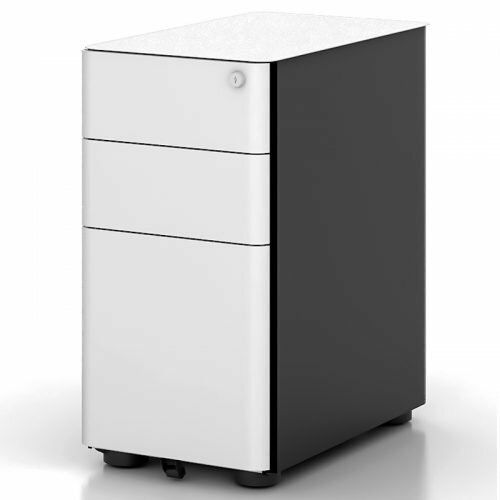 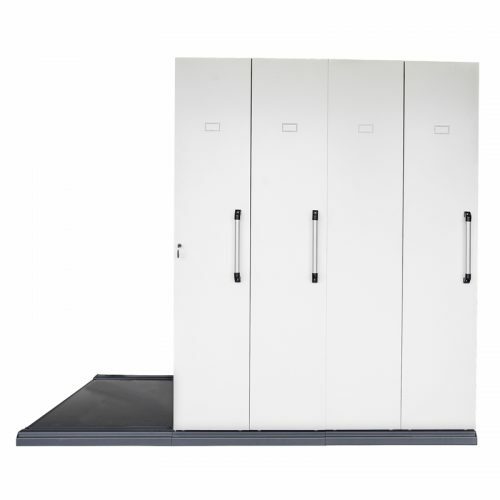 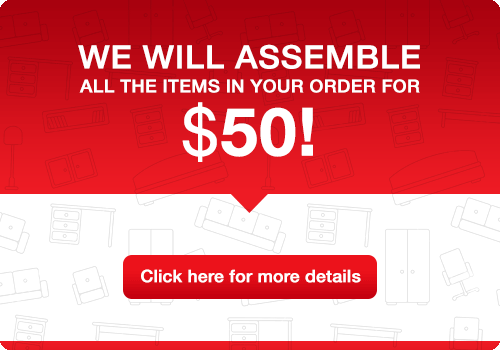 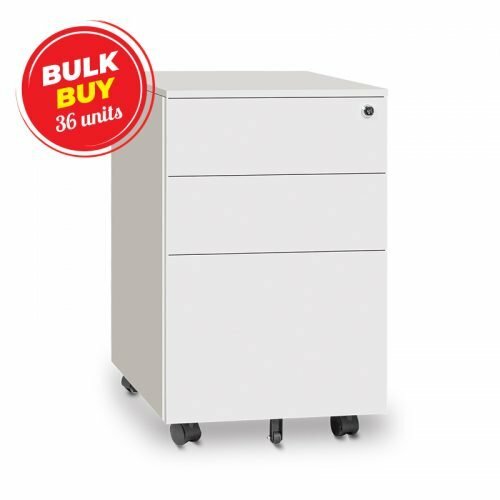 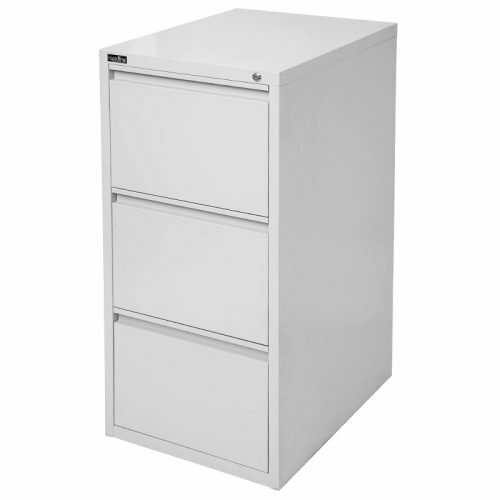 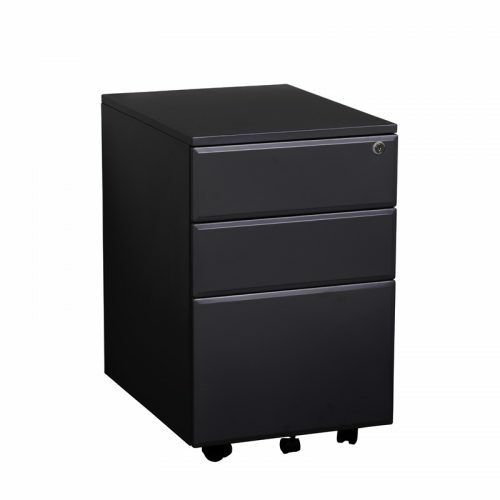 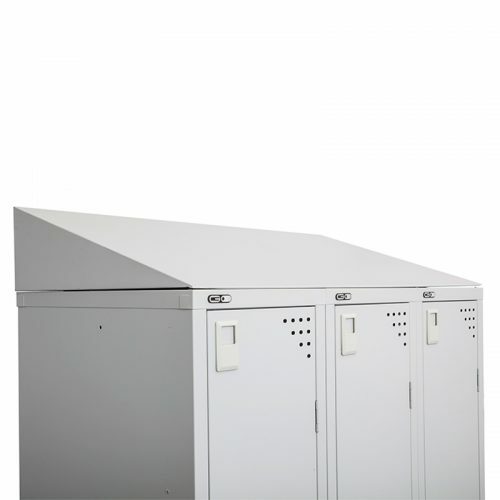 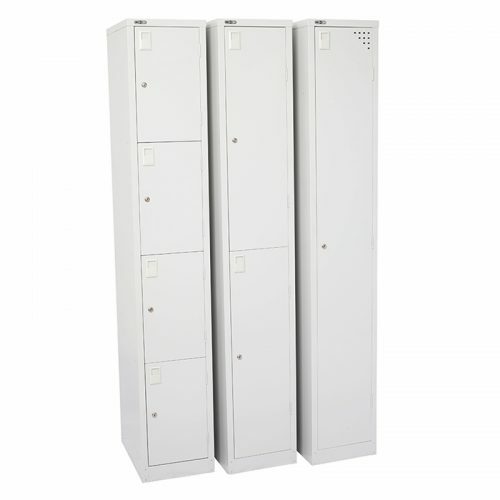 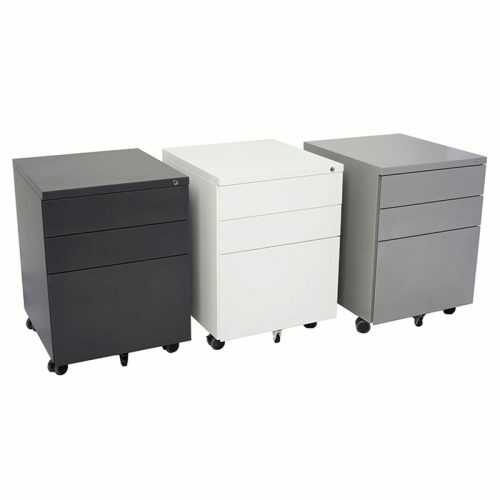 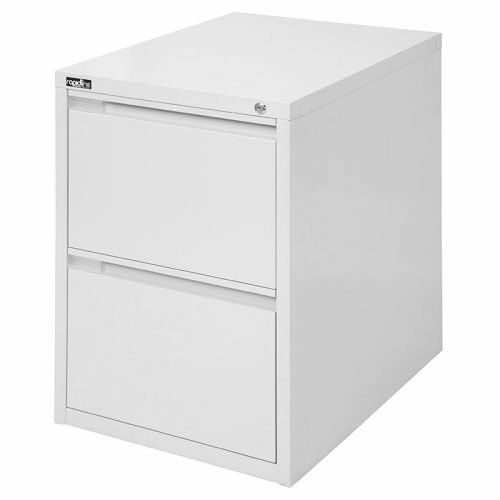 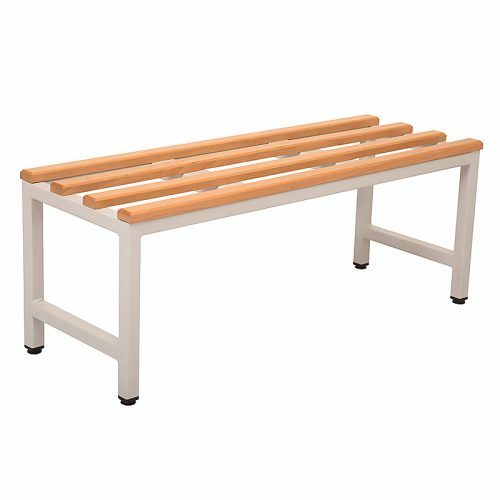 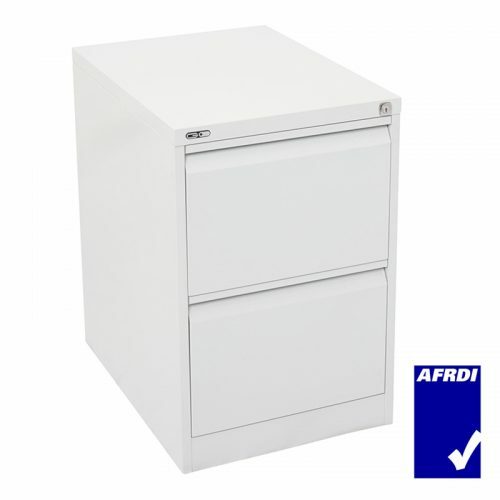 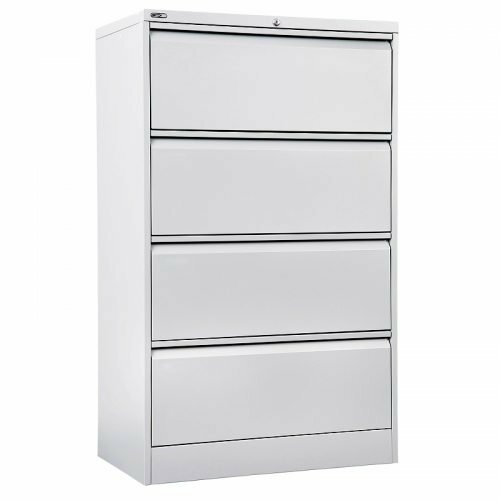 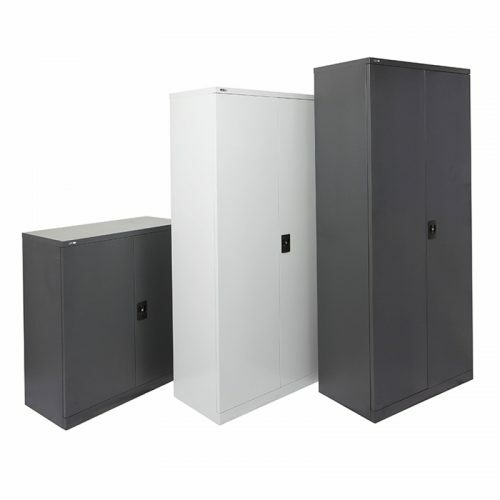 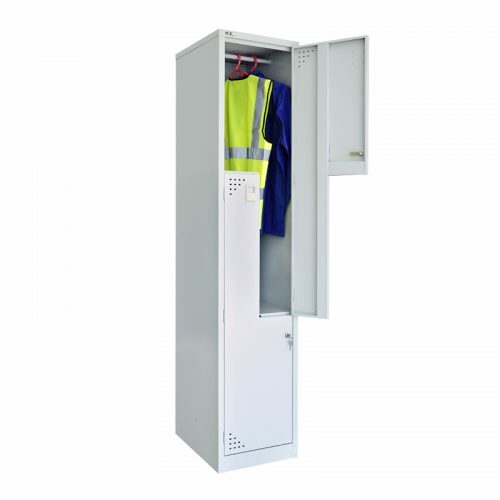 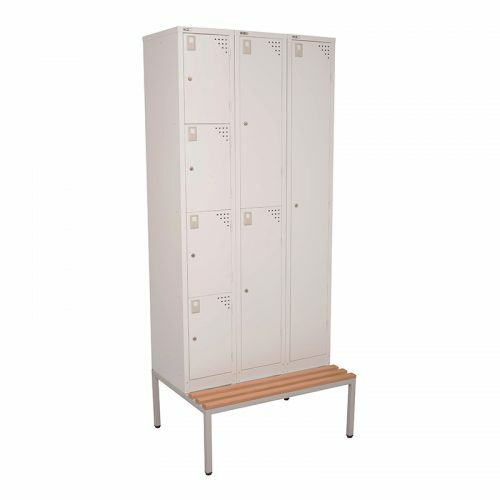 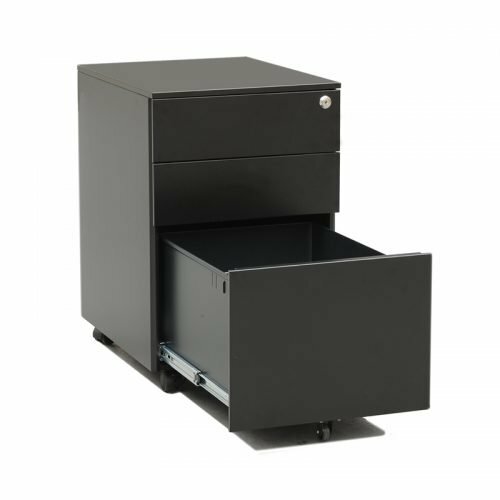 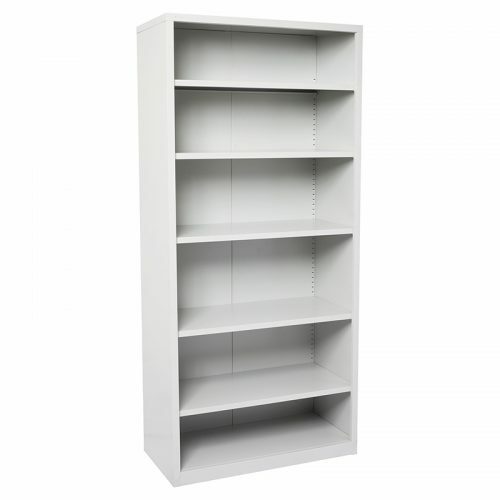 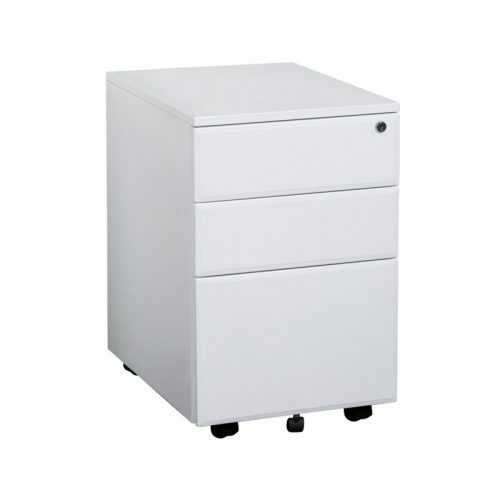 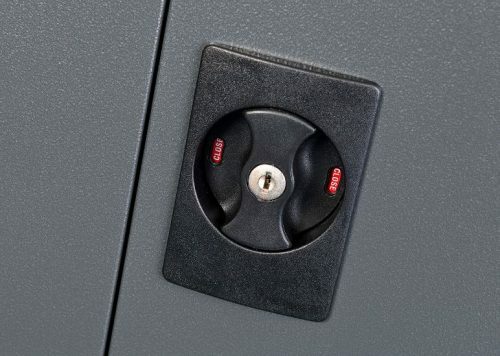 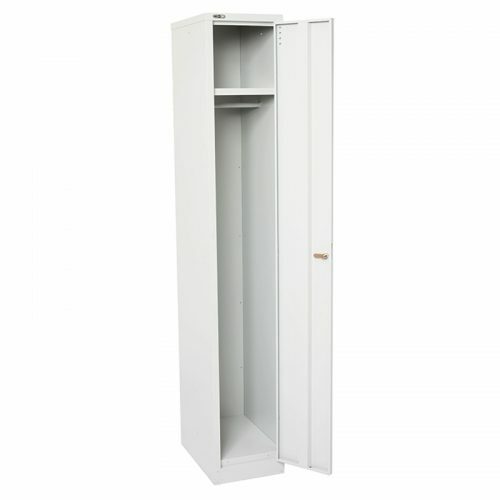 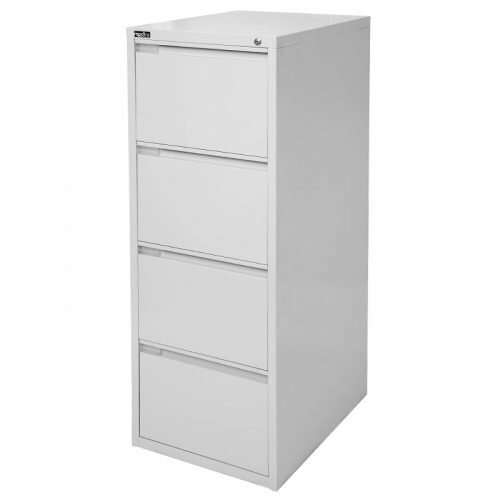 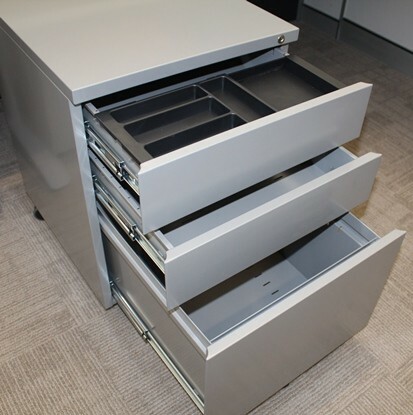 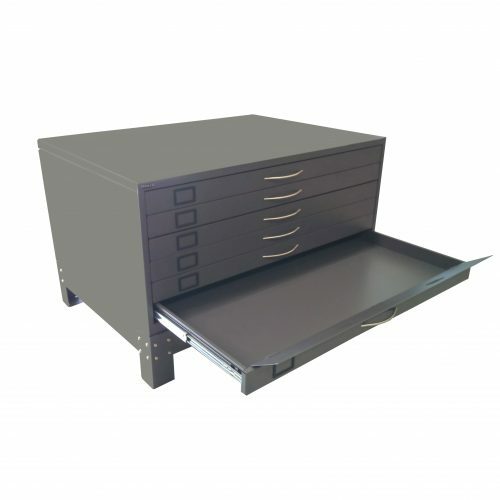 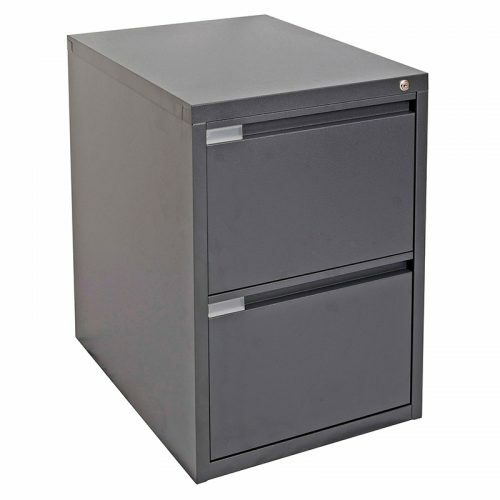 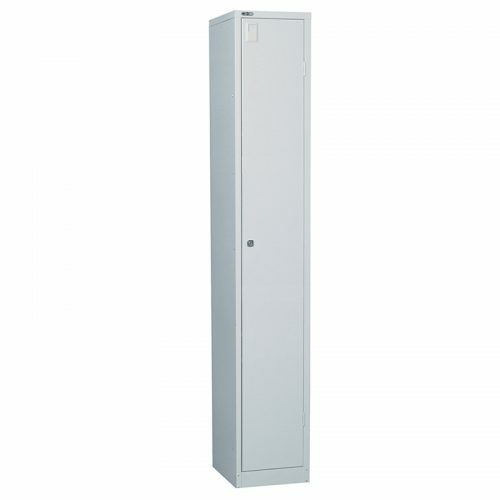 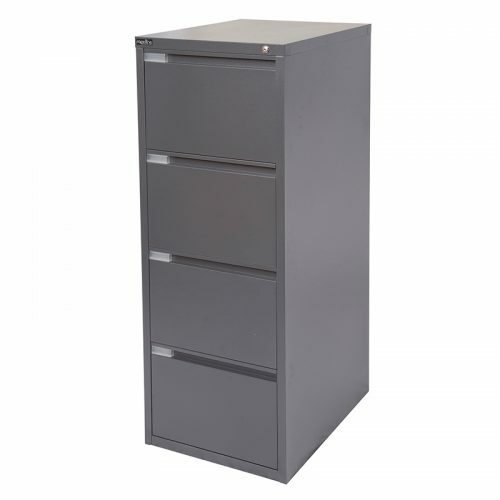 Fast Office Furniture offers a wide range of metal storage units providing ultimate durability and functionality.